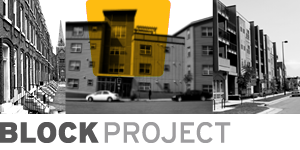 ChangeLab Solutions has launched the BLOCK Project to explore and highlight cutting-edge health and housing strategies. Learn more and get involved! See our library of housing resources!